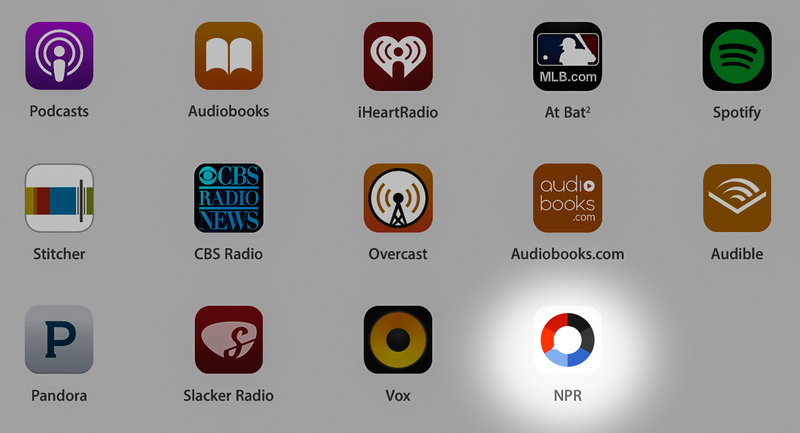 The National Public Radio's 'NPR One' app for iOS has recently added Apple CarPlay support making it one of the latest third-party apps to do so. 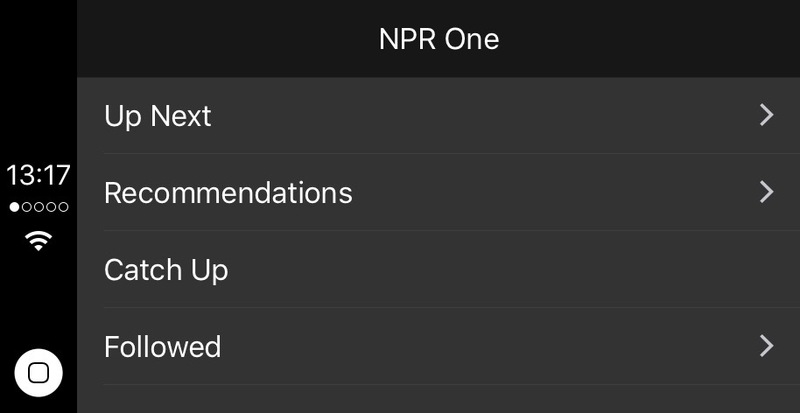 Apple has added the NPR One app to its rarely updated CarPlay page too so users can easily know that it is now CarPlay compatible. 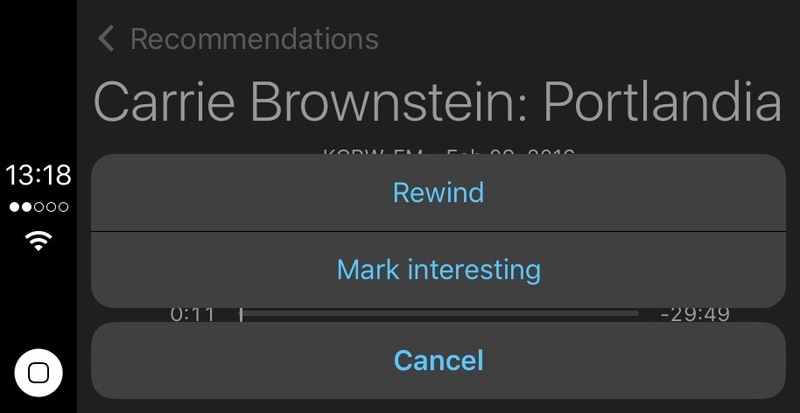 Introducing support for CarPlay. 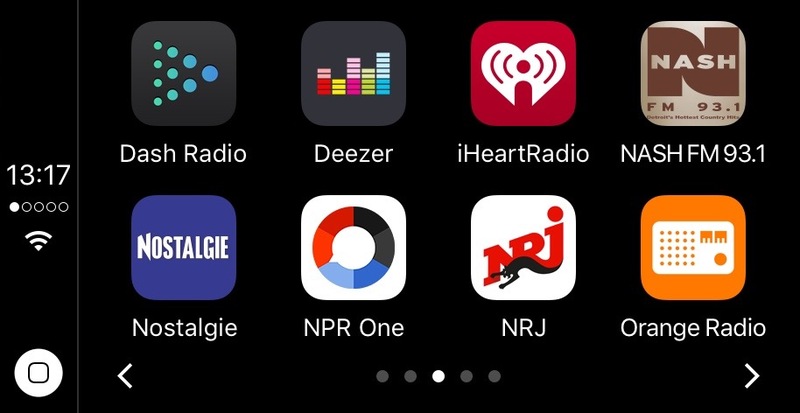 Listen to NPR One in vehicles that have support for CarPlay as part of the in-dash entertainment system, or with CarPlay-enabled aftermarket systems. 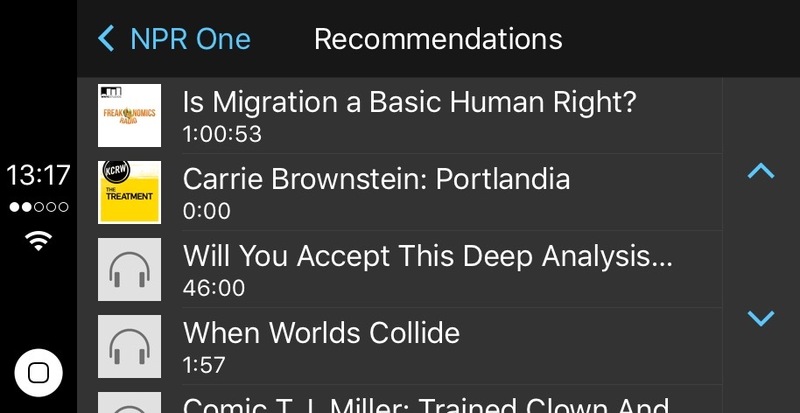 Once you have connected NPR One to CarPlay you can tap on Catch Up to get started with your National and Local newscast followed by your recommended stories; Or simply tap on Recommendations to scroll through curated listed of stories and podcast episodes just for you. 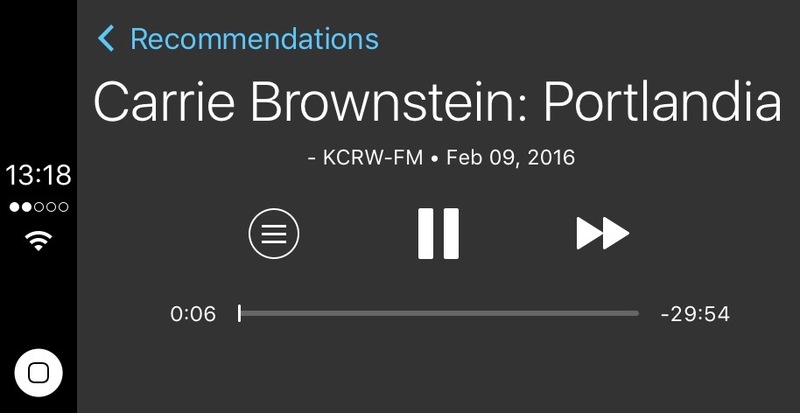 This update also brings a fix to a bug that would unexpectedly start playing NPR One overnight. Sorry about that! 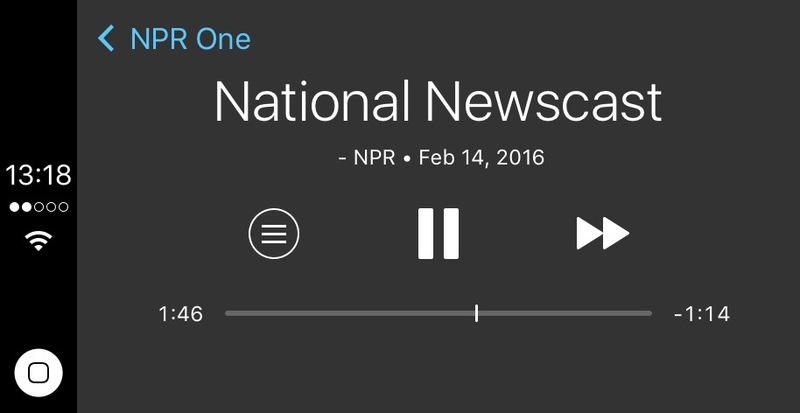 Together with this bug fix, we have also turned off auto-play when you launch the app, so you'll never accidentally blast "This is NPR One!" in a quiet meeting room again... not that we would know anything about that.